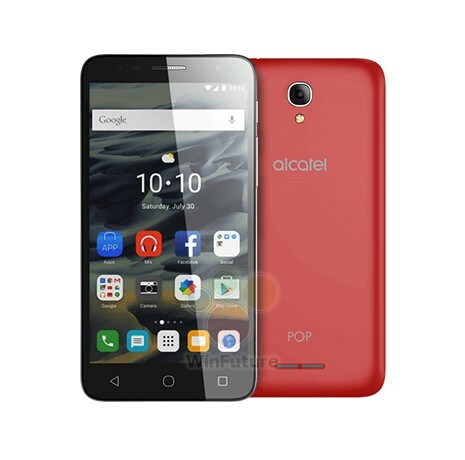 Alcatel Pop 4 supports frequency bands GSM , HSPA , LTE. Official announcement date is February 2016. 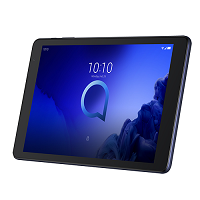 The device is working on an Android OS, v6.0 (Marshmallow) with a Quad-core 1.1 GHz Cortex-A7 processor and 1 GB RAM memory. 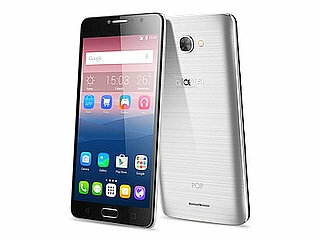 Alcatel Pop 4 has 8 GB of internal memory. 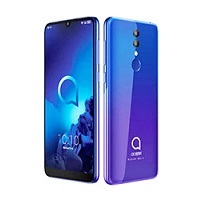 This device has a Qualcomm MSM8909 Snapdragon 210 chipset. 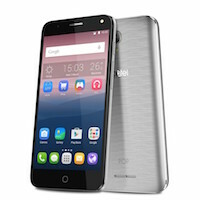 The main screen size is 5.0 inches with 720 x 1280 pixels resolution. It has a 441 ppi pixel density. The screen covers about 30.5% of the device's body. This is an average result. 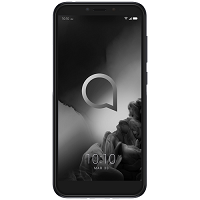 Average price for a phone Alcatel Pop 4 is 50.47 USD. 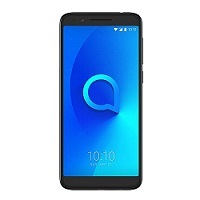 Average price for a phone Alcatel Pop 4 is 136.51 USD.